Why People Use This Product: Natural spicy scent. Massage oils, perfumes, and skin creams. Interesting Facts: Frankincense was reputedly a gift given to baby Jesus by the Three Wise Men. COMMENTS: Great addition to my cosmetic products. COMMENTS: I will be using it for soap but the main reason I ordered it was to make my own incence and it smells and does great.A lot of products on this site are very good to use in incence making,Frankincense powder,fragrances and more. "First time buying this but like it"
COMMENTS: I decided to give this a try for the first time. I was hoping for a stronger scent with it but it still is nice. I infused some in oil for a few weeks then used in a cold process soap. Behaved great. Works great in facial products too. COMMENTS: I used this in my scrub for an extra kick and worked great! COMMENTS: everyone loves frankincense, use it in your soap it is amazing and people will flock to it! COMMENTS: I love the frankincense powder! I incorporate it into my scrubs and it gives a high-end feel to the ingredient list. People love it. COMMENTS: the smell is amazing, and I like the consistency of it.. I like to use in and on top of my cold process soaps.. it adds a great texture as well as a slight exfoliation to the soaps.. 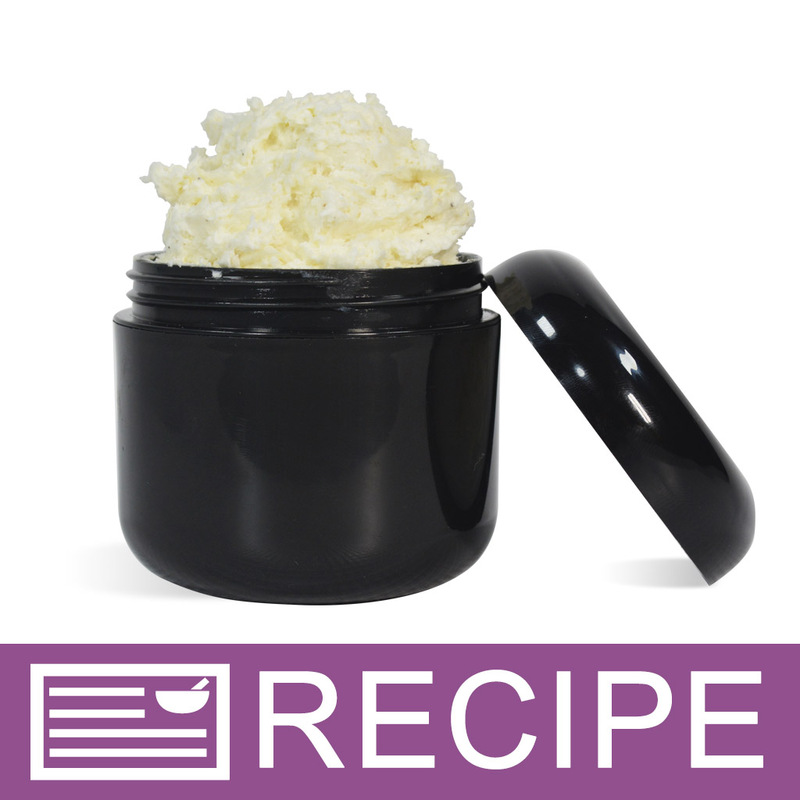 COMMENTS: I bough this to incorporate into my whipped Shea body butter mix as specified in recipe. Am I glad I did.!!!! The smell is glorious and calming. Even though it's powder, it blended well in my body butter. I will recommend. COMMENTS: I add this to my body butters. This nit only us great for your skin but it has a suttle amazing scent that mixes fabulously with coco butter. "Like a touch of heaven"
COMMENTS: Reminds me of church, a calming scent. "Crafters Choice™ Frankincense Powder "
COMMENTS: I really like this Frankincense powder...still trying to figure out uses and recipes to incorporate it into. Worked well in bath fizzies as an additive - nice earthy scent. COMMENTS: I mixed this powder with some white gold mica and SAO in my Gold Frankincense and Myrrh Soap. Love the benefits. "What a wonderful product! " COMMENTS: I LOVE Frankincense so when I came upon this powder I had to have it! I add some to my homemade toothpaste, face creams and bath bombs!! COMMENTS: I bought Frankincense Powder for the health benefits it offers. I was really happy when I smelled it. I think it added to my fragrance oil. Wonderful surprise. COMMENTS: Trying out this weekend! "To add this to my perfumes, after mixing with my oils and placing in an alcohol solution, will it settle out? or is it best used in a solid perfume?" Staff Answer This will more than likely settle out, depending on the amount used. We have only used this in solid products like soap and lotions. You would need to test this to see how it will perform. "What would be the recommended usage rate for cold process soap?" Staff Answer We do not have a recommended usage for this product. This can make your soap scratchy so you may want to add a small amount such as 1 tsp. per pound of soap. "Hi...I'm not certain, but is this powder an exfoliant and can it be used in the menthol foot scrub, as well as a salt or sugar scrub? Thank you!" Staff Answer Our Frankincense Powder may be considered a mild exfoliant because it is insoluble in water and oil. We have not yet tested this powder in a scrub recipe so we suggest testing out a small batch first. "Is this water soluble? " We have found that our Frankincense Powder is not water soluble. However, although it is not soluble it does mix better with oil.